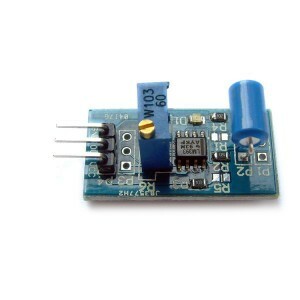 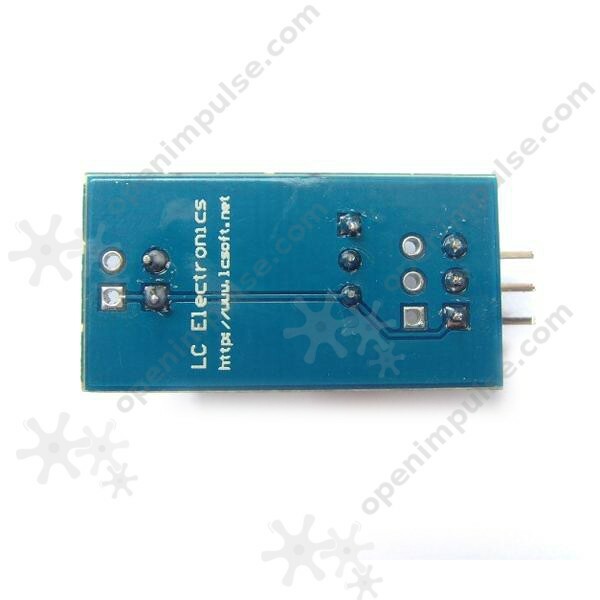 This tilt sensor module features an on-board LM393 voltage comparator with adjustable threshold and an indicator LED. 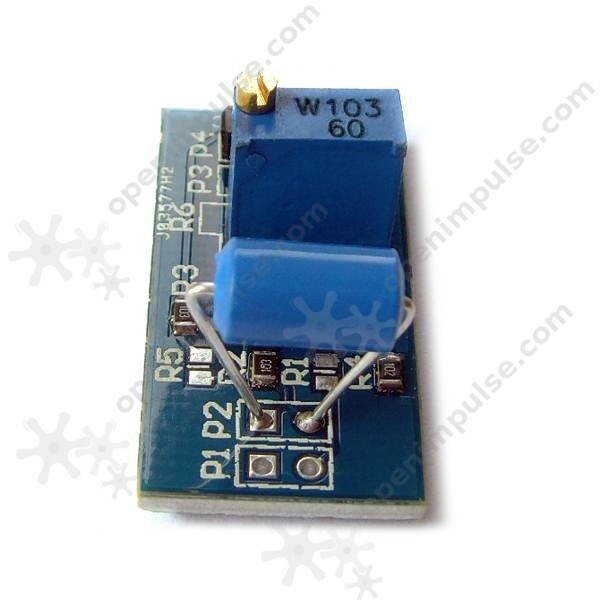 This tilt sensor module features an on-board LM393 voltage comparator with adjustable threshold and an indicator LED. The output can be connected directly to a microcontroller.